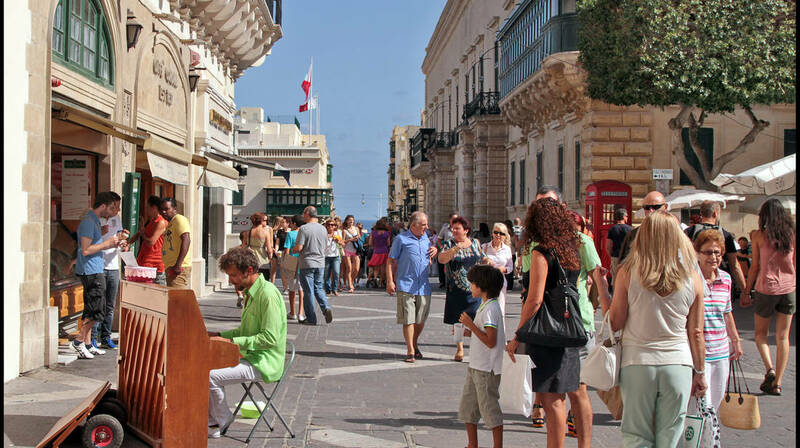 Valletta 2018 is launching the first national sustainability policy for events in Malta. This policy will cover Valletta 2018 events and guide collaborators towards conscious practices. The policy itself, developed with sustainability consultancy Global Green Events, covers key areas determined through focus group sessions with the Foundation and its stakeholders. Event producers have undergone sustainability training and one on ones and are encouraged to align their events with as many of the points on the policy as possible. Key initiatives will be promoted per event to inform the public on how they can contribute to the sustainability policy. Valletta 2018 has been approaching sustainability since its conception, focusing strongly on the social aspect, engaging local communities, choosing small local venues and coming up with an inclusive and diverse cultural programme. The policy takes this further with community building initiatives, using a strong volunteer team, and asking suppliers, venues and participants to embrace the initiatives to enact change. The environmental aspects aligned with the economic side of sustainability are pushing the bar on Maltese events with points such as encouraging water dispensers or filters over single use bottles of water and choosing formaldehyde free portaloos wherever possible. Disposables are asked to be compostable with no plastic or jablo allowed. While the policy challenges the norms of events in Malta, Valletta 2018 commits to being transparent about the initiatives they have managed to achieve on each event, and also where there is room for improvement. The Valletta 2018 Foundation has a focus on leaving a legacy beyond 2018 and has been undertaking long discussions with Ministries and key stakeholders to make the year of 2018 a catalyst for positive change for both infrastructure and behaviour, in the city and beyond.